The American Heart Association (AHA) reviews and updates the guidelines for Cardiopulmonary Resuscitation (CPR) and Emergency Cardiac Care (ECC) every five years. 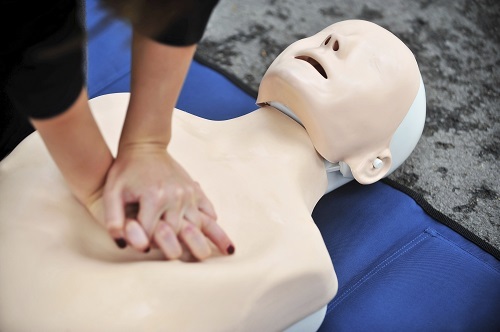 The current CPR/ECC guidelines were updated on October 15, 2015. Please click here to review the AHA recommendations for CPR/ECC.